GROUND LEVEL OFFICES MADE OUT OF SHIPPING CONTAINERS, OFF THE GRID LIVING UNITS, JOB SITE CONSTRUCTION STORAGE AND OFFICE SPACE FOR RENT AND FOR SALE. 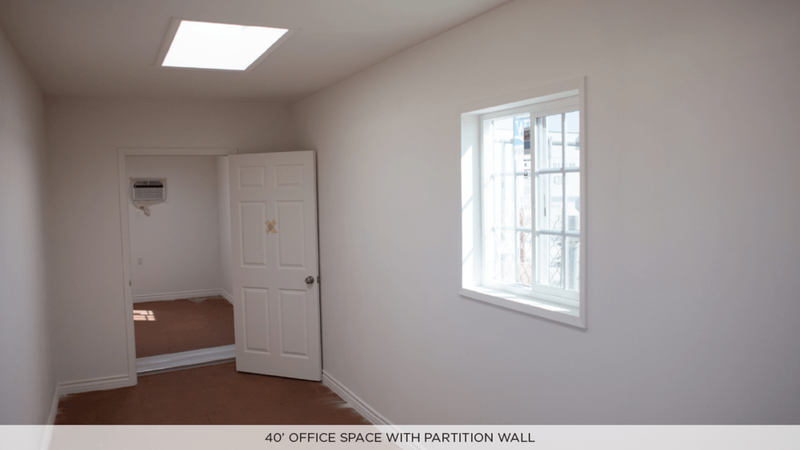 We can custom build a ground level office out of a 10', 20' or 40' container. There are quite a few options available to meet your exact needs. 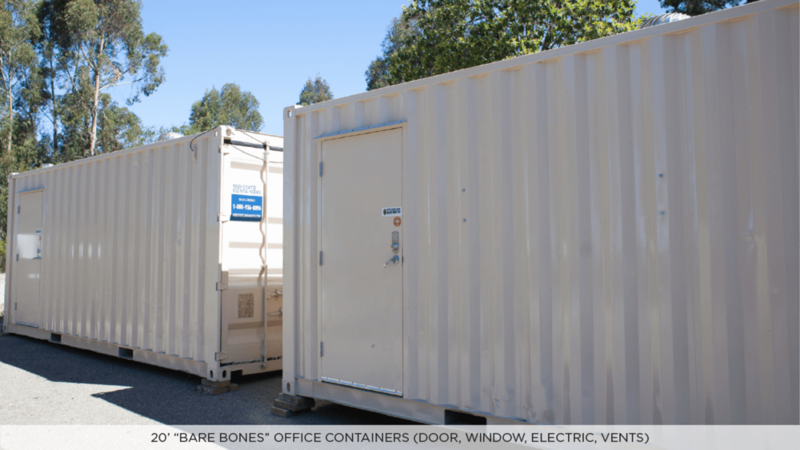 Ground level offices are ideal when you need immediate office space for a jobsite or temporary project. Our container office build outs do not require a foundation, can be delivered and used immediately, and provide much more security than a traditional modular office building. Tiny homes or container homes are becoming more popular and Midstate has experience custom fabricating off the grid living spaces out of storage containers. Please fill out request for a quote and include as much detail as possible as to what exactly you are looking for in a living space and we will get back to you with further questions and costs.